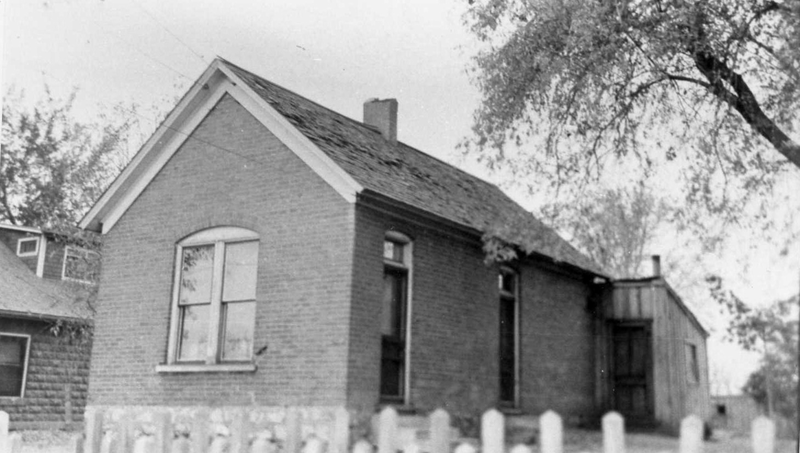 YESTERDAY: James Gardner Home, photo c. 1940 Weber County Recorder. TODAY: James Gardner Home, photo 2007. The original burnt brick house was classified as a half-cross wing as pictured in the c. 1940 photo with the entrances on the long side. The bricks were made at the Gates Adobe-Brick Mill located near Stone’s Pond by James Gardner. The house was built in the late 1870s and was considered a “starter” plan. Builders of this type planned to construct a perpendicular wing in the future as time and money allowed. 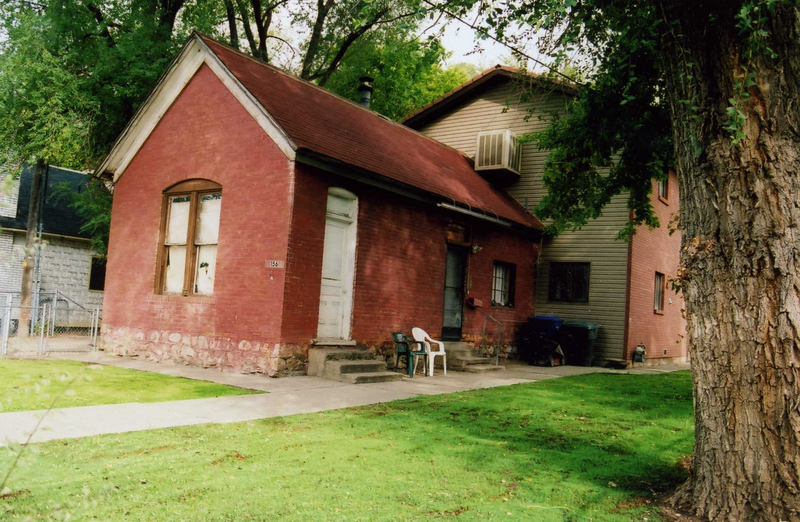 This type of house became popular in Utah in the mid 1870s peaking in the 1890s. When James Gardner built the house in the 1870s no one anticipated that the rear addition would not be added on for 100 years. In 1944 the George Stokes family purchased the house, and in the 1970s George’s grandson, David Collins, built the long awaited rear addition changing the classification from a half-cross wing to a cross wing house. 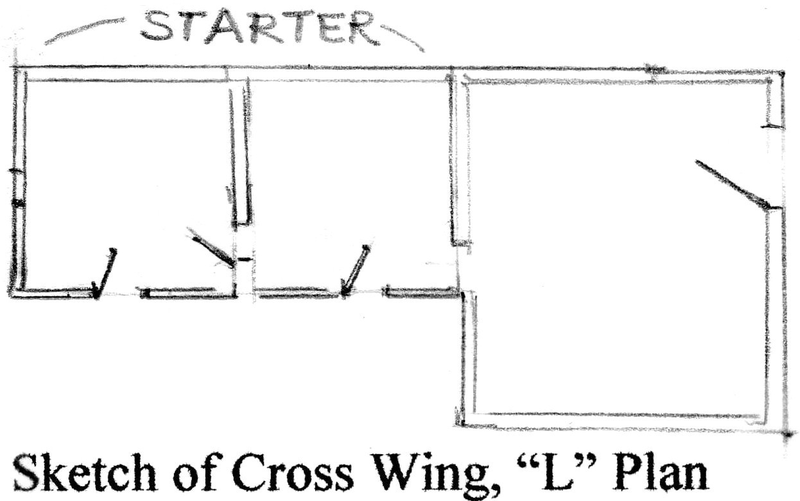 The floor plan resembles an “L”, but the second roof line is not perpendicular. In this modification of the old plan, both roof lines are parallel instead of perpendicular. James Harvey Gardner was born in Seneca County New York in 1830 and arrived in Weber County in the fall of 1852. In November 1852 he married Mary Gates, daughter of Sam Gates; he was 22 and she was 20. They built a log cabin next to Sam Gates’ cabin on 2nd Street; both cabins are identified on the Bingham Fort map. James and Mary had ten children, one of them named Sam Gates Gardner after his grandfather. In the 1870s James Gardner built his own house with burnt bricks at 156 2nd Street. The house has two doors on the long side. Mary used the south door, the one closest to 2nd Street, as an entrance to her little store that she kept in their home. By this time Mary was in her forties, but she held the respect of the young men of Lynne Community, and her store became “a gathering place for the boys in the evenings” and was often open till midnight. During those evenings, whenever a question arose concerning religion, Mary was regarded as the “Bureau of Information”. 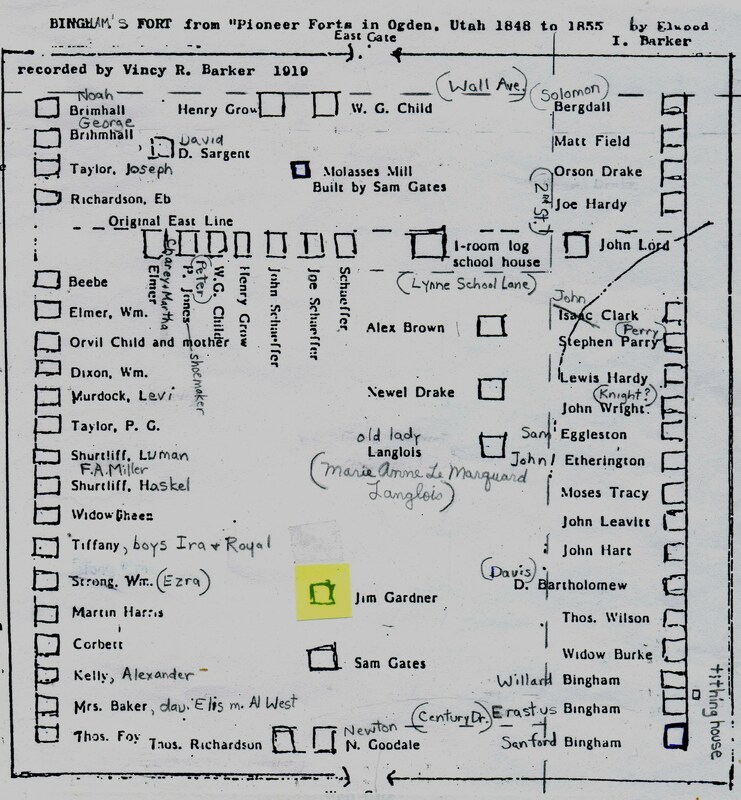 Lynne Ward records show that James and Mary Gates Gardner were sealed in the temple in 1873 and that James was president of the deacons in 1885. 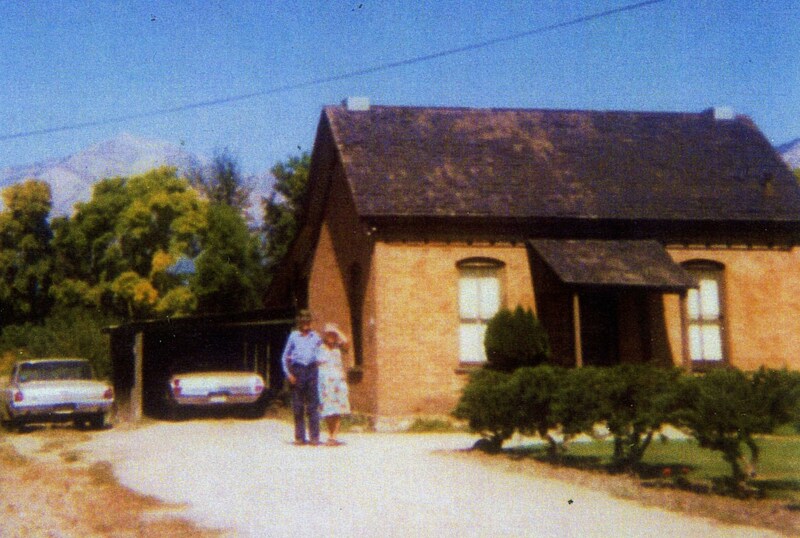 In 1889 they sold their house to neighbor Ianthus Richards and moved to Pocatello, Idaho, to be near their children. In 2013 the house has been owned by the Stokes/Collins family for 69 years. Cory Jensen, Historic Architecture in Utah: The Cross Wing, Utah Historical Quarterly, Spring 2001. William Terry, Weber County History Is Worth Knowing, abt.1988, p.120-122. Interview Chauncey Stone, 1972; interview Clara Stone, December 1999. 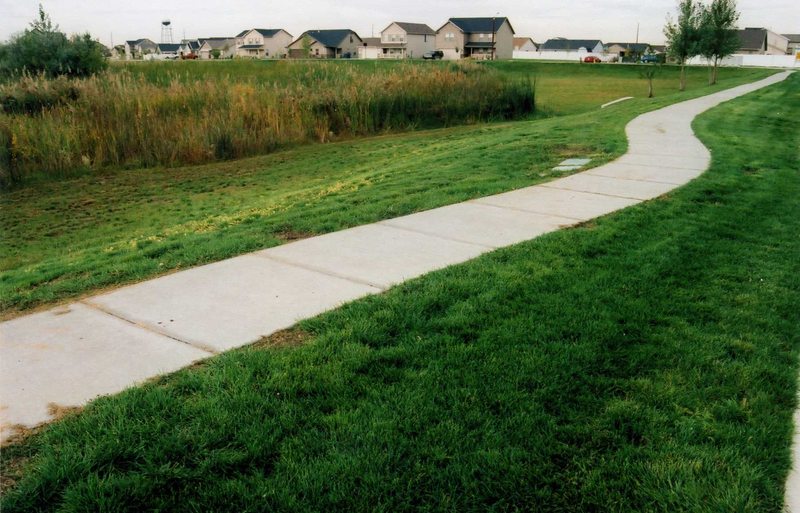 NOTE: In the years that followed the closing of the Gates Adobe-Brick Mill, another brickyard began a few miles to the north in Harrisville; this business continued to harvest marsh mud from the wetlands on 2nd Street for many years; Interpace Brick is now located at this site, 736 W. Harrisville Road. Mary Melling Stone Crane, autobiography, manuscript, 1922, p. 8. Some old timers will remember the brick house of Ianthus Richards built west of Jim Gardner’s at 142 2nd Street. House of Ianthus Richards at 142 2nd Street. This entry was posted on April 21, 2010 at 4:03 am	and is filed under j. 156 2nd. You can follow any responses to this entry through the RSS 2.0 feed. You can leave a response, or trackback from your own site. s.james is my gr gr grandfather. and samuel my gr gr g.r grandfather.lydia alzina gardner married levi corydon carter.jennie carter was their daughter ,and my grand mother.she married parley woolsey and had thelma woolsey,my mother. I too was thrilled to get a feel for what my ancestors did. I know them as names and dates and a few pictures but these articles are bringing them to life for me. I come from the same Levi Corydon CARTER and Lydia Alzina GARDNER family that you come from Cherie. I’ve never been in touch with you but talked to Clayton occasionally. I would LOVE to find something about Levi and how he came to Ogden, met and married Lydia.